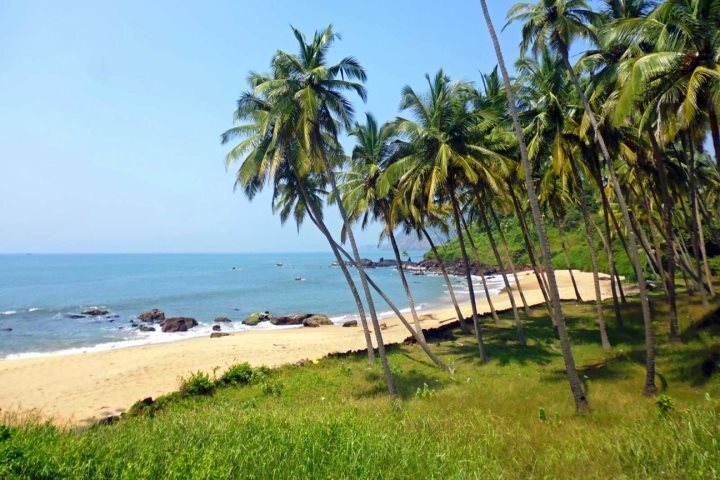 At Goa Experience, we're always looking to expand our rewarding Tours & Excursions programme, designed to get you off the beach and away from your hotel for a day or two to experience the diversity of Goa and its surroundings. 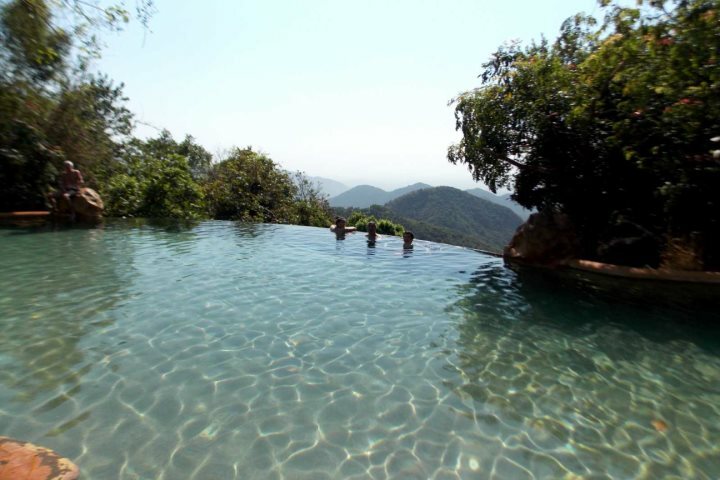 Some of the best tour experiences we offer incorporate overnight stays, giving you extra time to soak up the best of your chosen excursion. 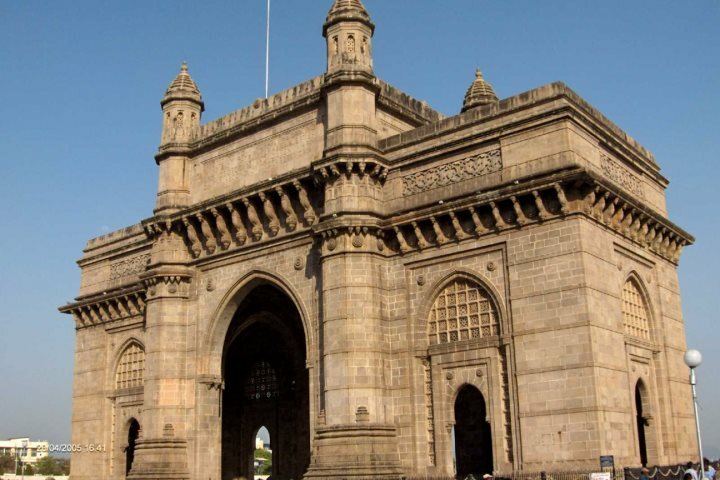 For a flavour of what to expect from one of our overnight excursions, we've listed four of our most popular below, offering everything from a night on a Goan beach to a journey to India's fascinating north. 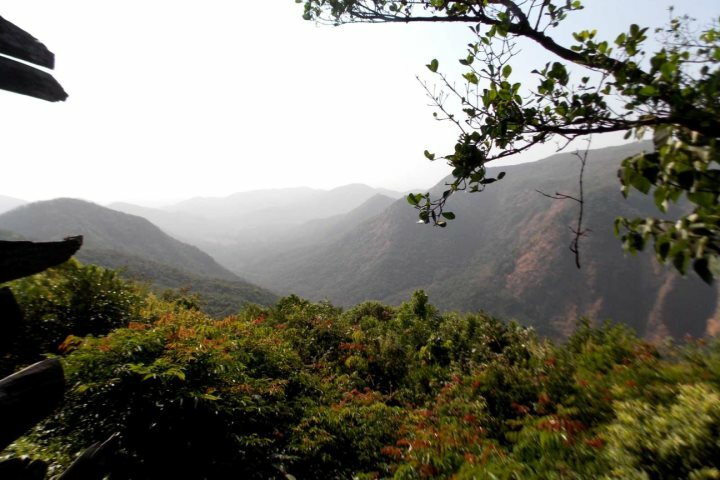 Introducing holidaymakers to Goa's verdant and naturally stunning interior, the Wildernest tour allows you to relax and soak up the majesty of nature, far from the hustle and bustle of everyday life. 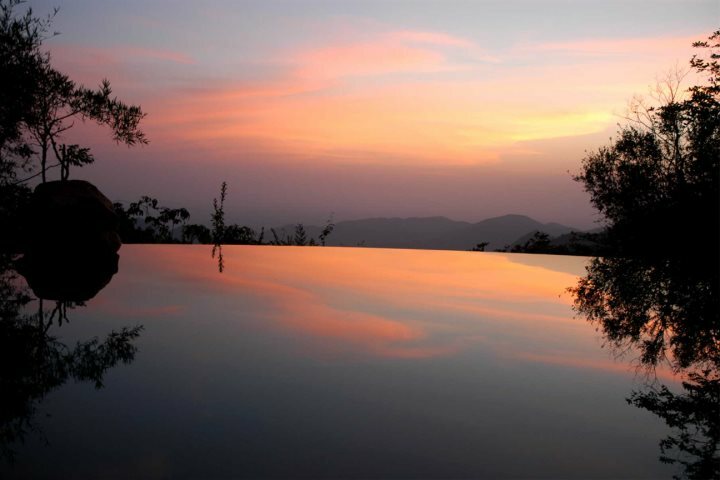 Staying overnight in eco-friendly cottages amid the beauty of the Sahyadri Valley, relaxation can be punctuated by wildlife talks and birdwatching trails, though you'd be forgiven for spending most of your time soaking in the infinity pool. Find out more about this tour now. 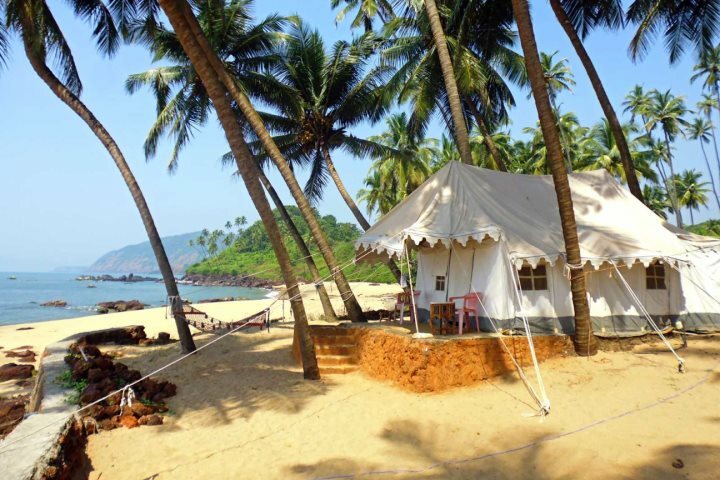 Set on the stunning Cola Beach in South Goa, the Maharaja Night excursion gives you the opportunity to fall asleep to the sounds of the waves, as you set up shop for the night in a luxurious safari tent on the sand. 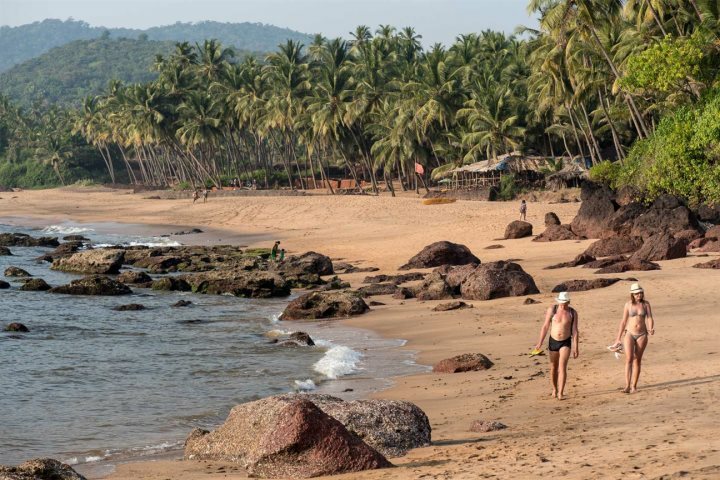 Besides your overnight kip, you'll also have the chance to try your hand at some fishing, take a swim in the Arabian Sea and look out for dolphins, as well as sample some delicious Goan cuisine via a complimentary buffet lunch and dinner. 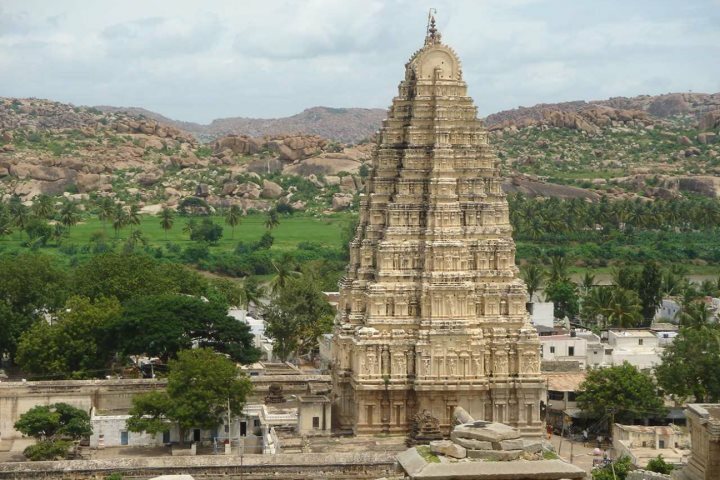 A two-night, three-day tour to one of India's most famous temple ruin complexes, accessible via both road or train, exploring Hampi will send you on a journey back in time, specifically to the 7th century and the era of the Vijayanagara Empire. 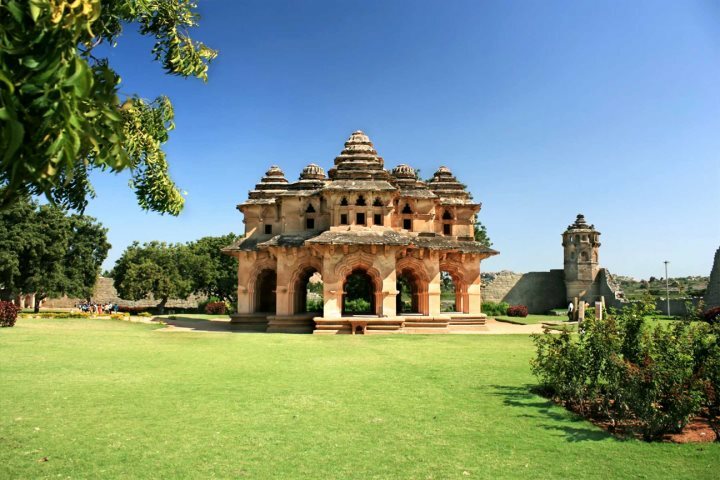 The area is now a designated UNESCO World Heritage Site, filled with stunning religious monuments, including the towering Virupaksha Temple, which is today one of India’s oldest functioning temples. 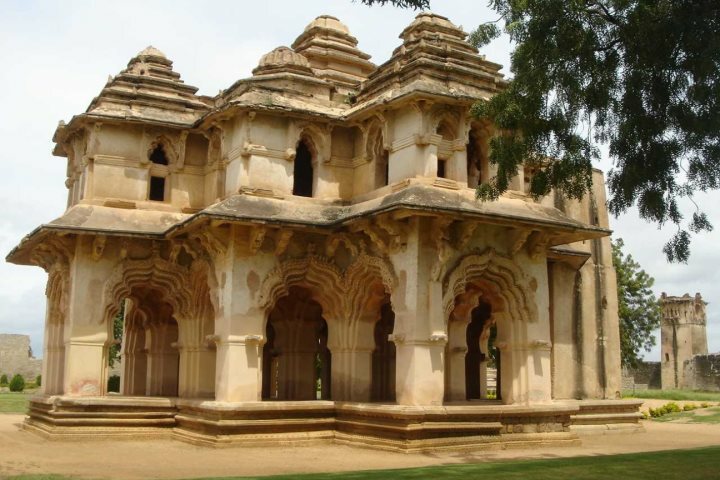 A memorable two-night tour that absorbs some of the true gems of India's north, Agra and New Delhi are the focus of this adventurous excursion. 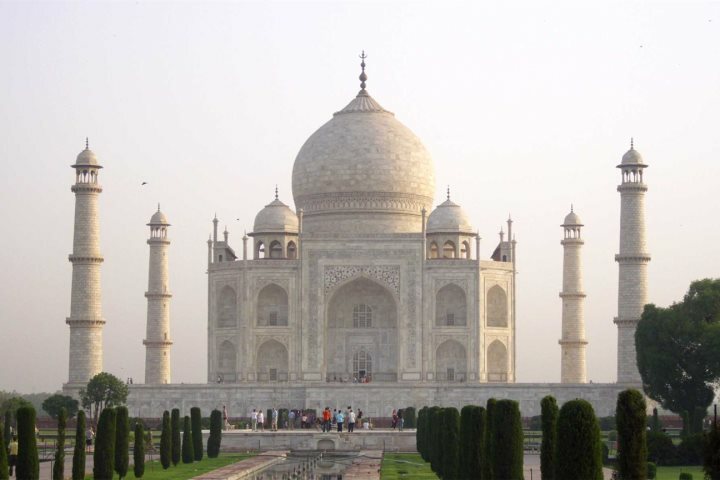 During the tour, you'll tick off some of the world's most iconic structures, including the Taj Mahal, one of the true Wonders of the World. 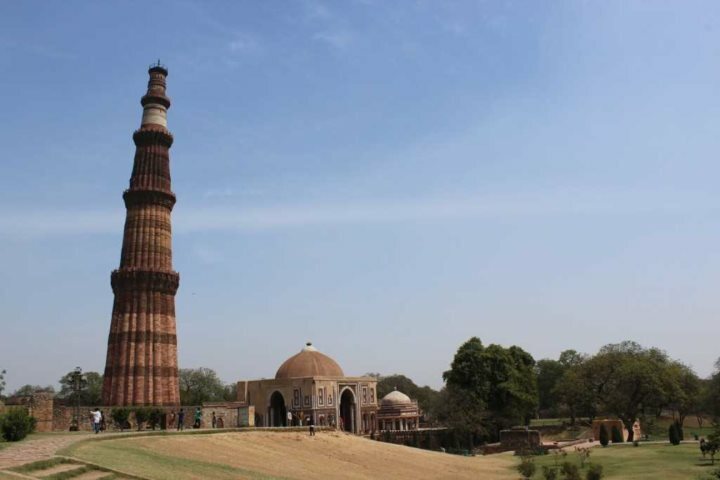 After exploring Agra, New Delhi awaits, home to the likes of the Red Fort, Jama Masjid and the UNESCO World Heritage Site Qutb Minar. Find out more about our range of tour opportunities on our website.